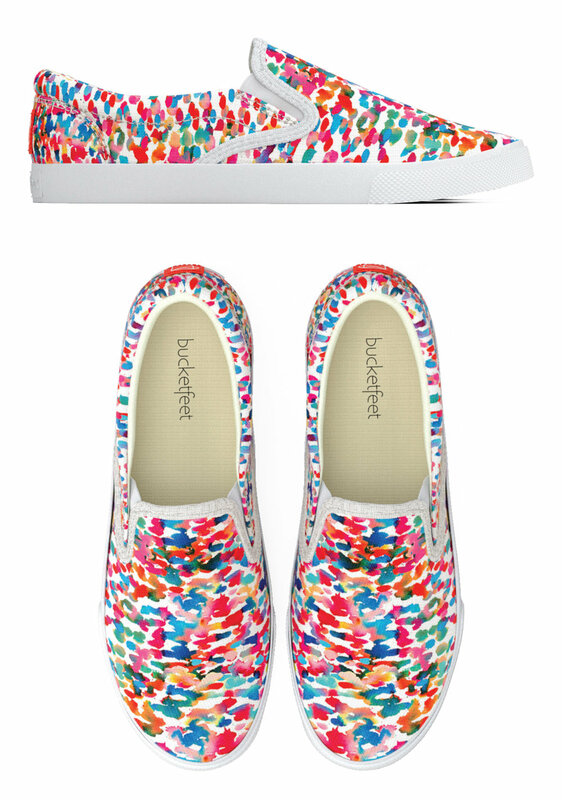 Watercolor surface pattern design for global footwear apparel brand BucketFeet LLC. Emergency flipchart design for Johns Hopkins School of Nursing. Pictured: cover and stepped pages. Emergency flipchart design for Johns Hopkins School of Nursing. Pictured: select interior pages illustrating stepped layout and binding configuration. Design & Layout: Mahogany Inc.
Brochure design with re-envisioned branding for Mahogany Inc. in Baltimore, MD. © Kieran Solley Design, 2016. Large scale banner design for the Baltimore Symphony Association's 2016 Kitchens of Note event. Ad featured in Baltimore Magazine for the Baltimore Symphony Association's 2016 Kitchens of Note event.